Best practices for ultimate inbound results. one of these small “buttons.” And you can’t afford to get it wrong. What should it say? How should it look? Where should it live? Great questions, and yet none have one definitive answer. 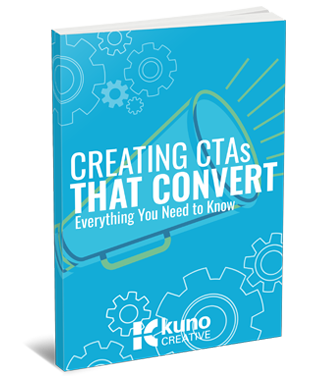 That’s why we created the free eBook, Creating CTAs that Convert: Everything You Need to Know.